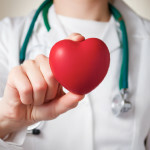 Home » Health Insurance » Heartbroken? Take Some Aspirin. Are the differences between emotional and physical pain really that big? Water Mischel, a professor of psychology at Columbia University, has asked the same question many times. He believes that not only are psychological and physical pain closely linked, he even suggests that treating emotional pain could be as simple as mending physical afflictions. 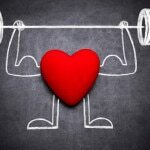 These findings are in line with numerous studies on the connection of psychological and physiological discomfort, and experimentation actually suggests that non-prescription painkillers like aspirin and ibuprofen might be able to dull a metaphorical aching heart in the same way they dull a headache. 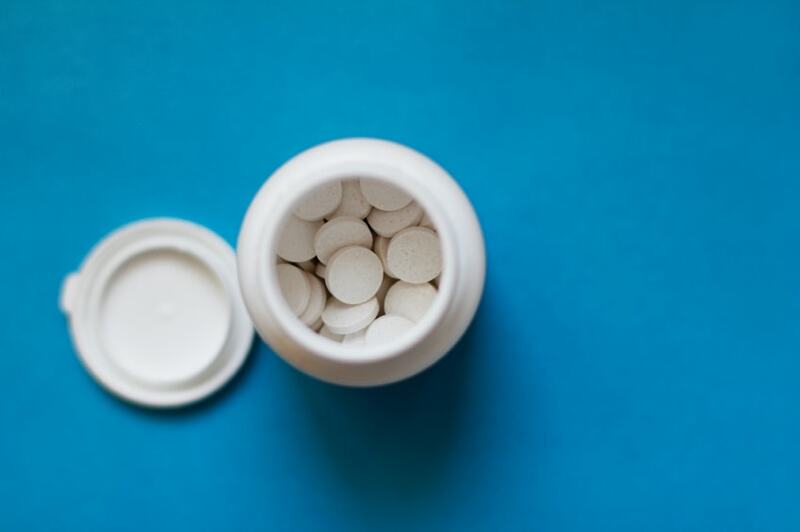 Research subjects given these over-the-counter painkillers were better able to deal with rejection and heartache than those given a placebo. Talking it Out or Moving On? A cheap health insurance plan could help you obtain the aid of a therapist during an emotionally charged time. According to Mischel, for breakups, however, recounting the experience to a professional can simply reopen old wounds, giving you more chance to dwell on the negative instead of looking towards a more positive future. Distancing yourself from the breakup can give you time to focus on your next goals without giving your mind opportunities to dwell on the past. This “self-distancing” method has already been shown to lower the physiological symptoms of stress such as increased blood pressure. Of course, getting over a stressful or regrettable past event can be incredibly difficult regardless of the situation, and everyone deals with stress differently. Many health insurance plans give you the freedom to find what works best for you, so be sure to purchase a health insurance plan as soon as possible if you’re suffering from pain – physical or emotional. 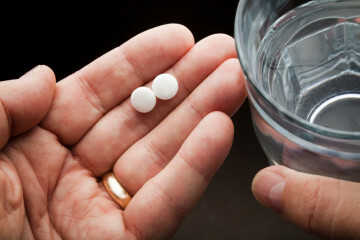 You might not need health insurance to treat a broken heart, but taking a couple of aspirin could actually help you move on.